Podcasts are the perfect companion to your commute or afternoon run. 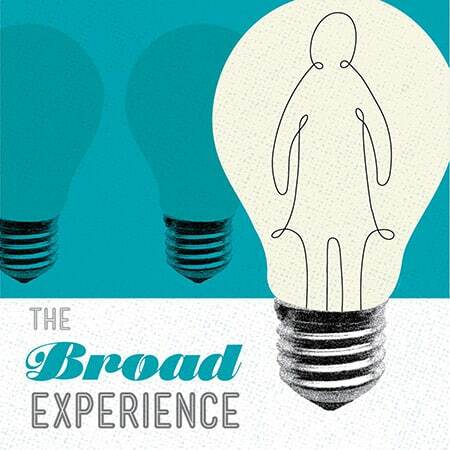 Business-focused podcasts are hitting their stride. These 15 are just a few of our favorites for marketing, sales, and product leaders, or anyone with an entrepreneurial spirit. Hosted by Alex Bloomberg, StartUp is about what it’s really like to get a business off the ground. The show follows companies trying to make it big to reveal what it’s like to deal with common challenges, like getting funding, allocating ownership, and managing people. 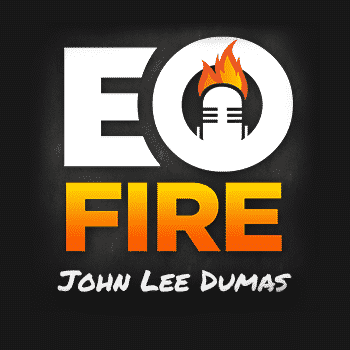 John Lee Dumas’s podcast is most often a conversation with entrepreneurs about their failures, successes, and the advice they would share with other entrepreneurs. Some episodes also detail tips for common areas of frustration, like managing and growing your email distribution list. Daniel Pink is a respected scholar and author, made famous by books like To Sell is Human and Drive. This monthly podcast is an interview with successful leaders, colored by Pinks great questions and seemingly insatiable curiosity. 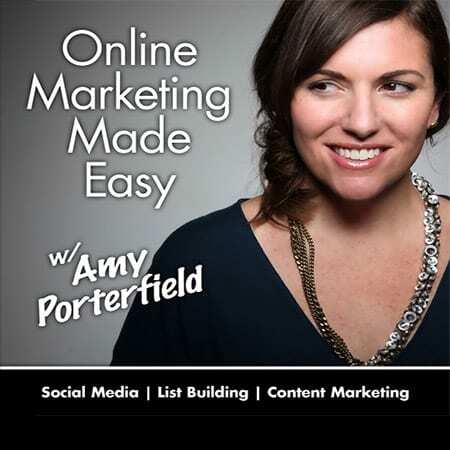 As the name suggests, this podcast from Amy Porterfield focuses on marketing. 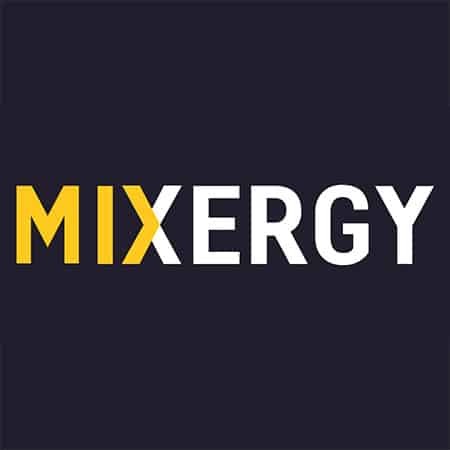 Episodes frequently feature Amy answering listener-generated questions, reviewing the concepts in a marketing book, or sharing her experiences as a small-business owner. 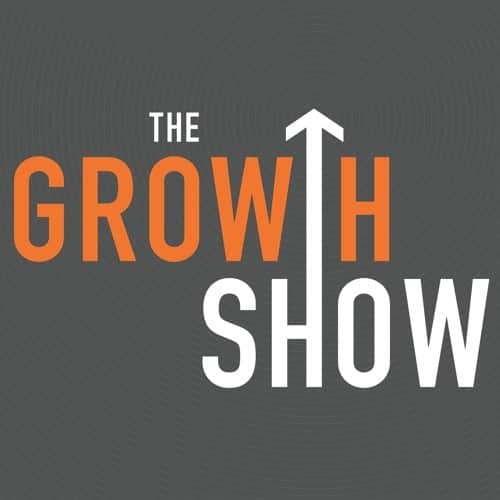 Created by the smart folks at HubSpot, the podcast seeks out companies who have created tremendous growth, and then interviews the leaders to understand how they did it. They pick their brains to find specific tips nearly every company can implement. 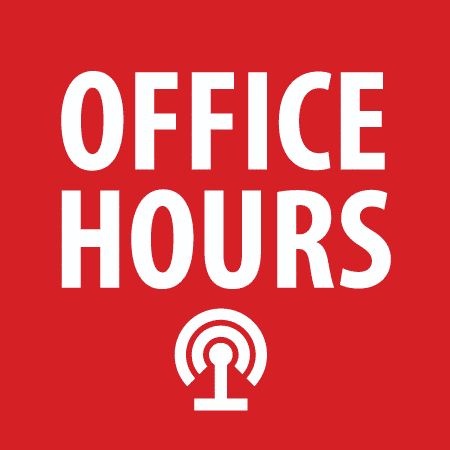 Started in 2008, this podcast has an impressive backlog of interviews with leaders from companies like LinkedIn, Wikipedia, and Groupon. Host Andrew Warner is an engaging interviewer and obviously excited about the ideas his guests share. Most episodes have a video version as well. 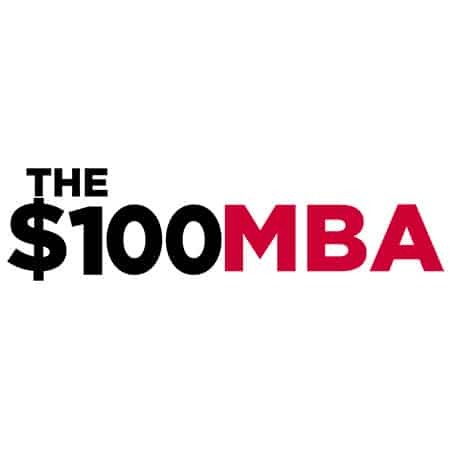 Host Omar Zenhom takes an educational approach to his podcast, billing it as an alternative (and cheaper) way to earn an MBA degree, in 10 minutes a day. Topics are practical and typically focused on personal business growth: How should you present yourself on LinkedIn? How should you manage your finances as a business owner? How can you resolve conflict? 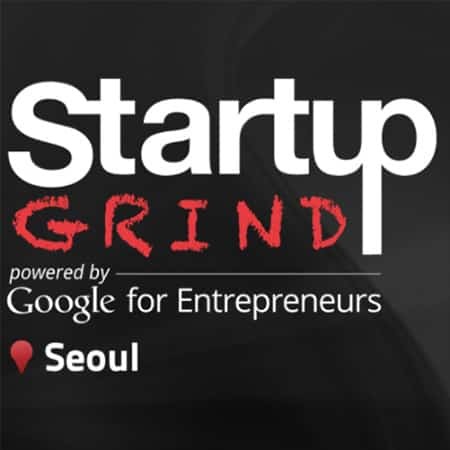 Startup Grind builds and supports local meetups and presentations to help entrepreneurs. 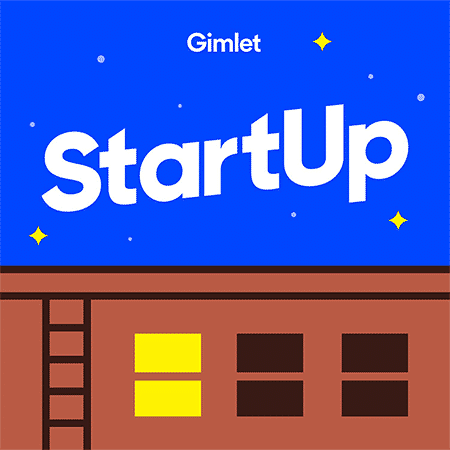 This podcast features some of the best interviews from the live Startup sessions in more than 150 cities each month. The interviews usually focus on the path the expert took to build their business. Each interview ends with a Q&A session from the audience, which is usually the best part. 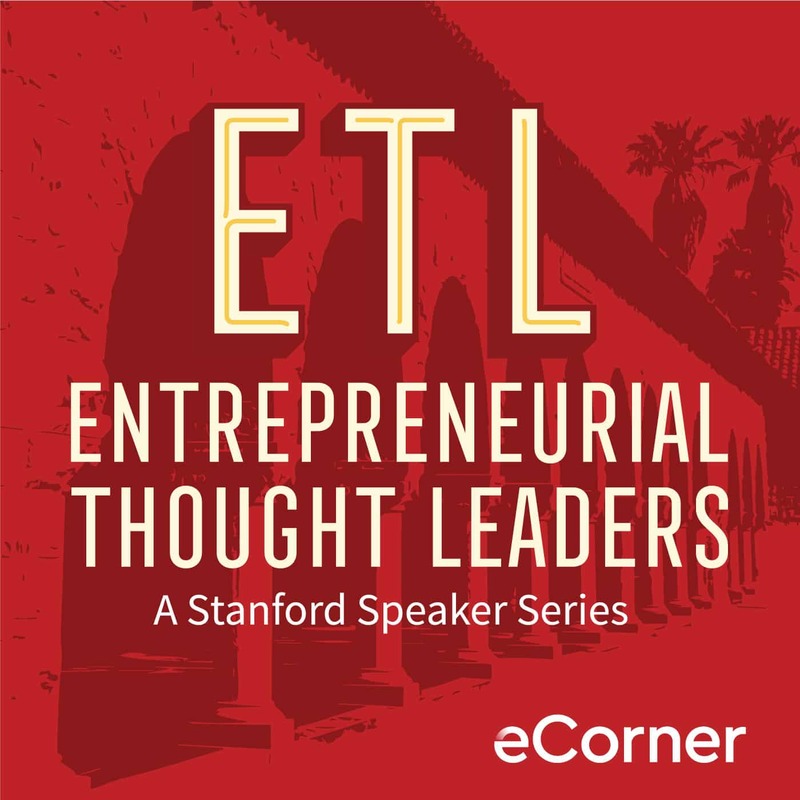 Stanford’s Business School hosts entrepreneurs from around the world to learn what makes a business great. The live interviews are often framed in academic terms and tailored to young entrepreneurs, so are a nice entry point into what makes a business work. This weekly podcast collects the best of those interviews. Host John Jantsch is famous in marketing circles for providing simple, practical advice for kick starting any marketing effort. 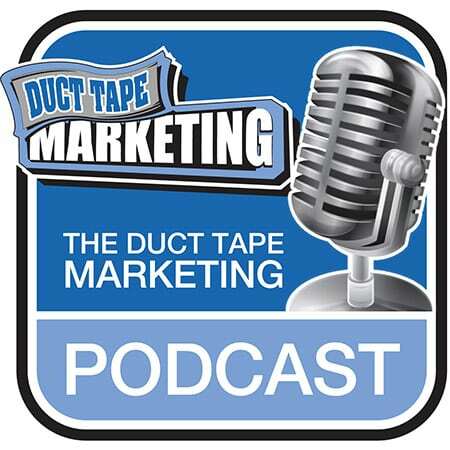 This podcast extends John’s no-nonsense approach by featuring interviews with interesting marketers, often about their books or presentations. 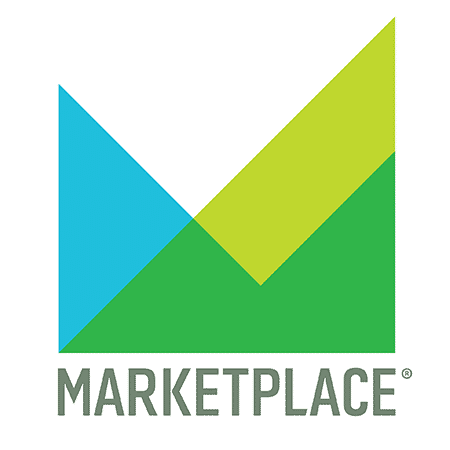 From American Public Media and hosted by Kai Ryssdal, this podcast is a stream of the radio business news program, Marketplace. It features stories from a number of journalists about the financial markets and companies making news. 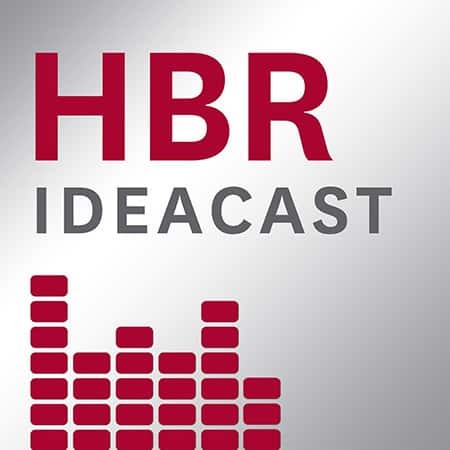 Featuring interviews with experts, this podcast has the same feel as Harvard Business Review articles – an academic but also practical approach to addressing business issues. Many of the podcasts are relatively short (10 to 15 minutes) which makes them nice to listen to when you have a few spare moments. 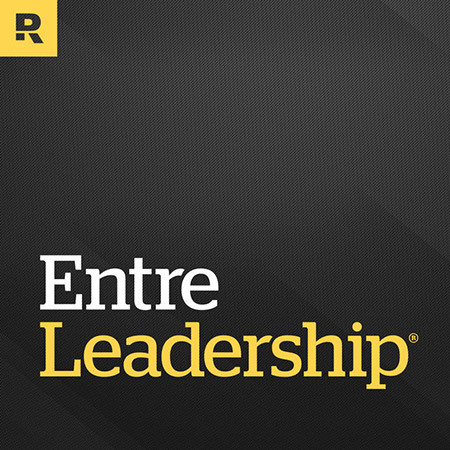 Hosted by Dave Ramsey, the famous author, radio/television personality, and business expert, this podcast features interviews with top-brand experts. Ramsey is a strong interviewer, keeping the discussion on topic and with great follow-up questions. This podcast also uniquely focuses on life skills, with many of the interviews focusing on topics like personal growth and motivation. Host Ashley Milne-Tyte is a business journalist interested in the dynamics of the workplace, such as office politics, working with dynamic personalities, and how to be productive. Her focus in this podcast is specifically on women in the workplace. It’s edited tightly and each episode is around 20 minutes. 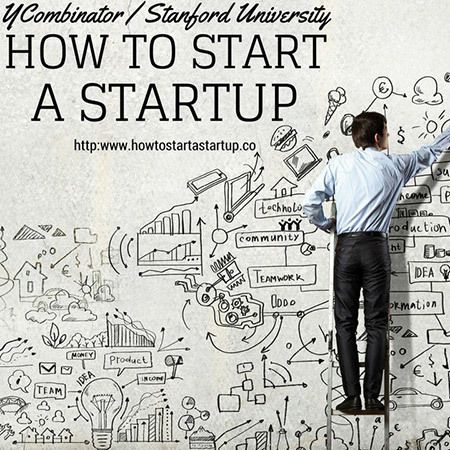 Created by the people at Y Combinator — the famous Silicon Valley startup accelerator program — this podcast is a recording of the lectures they give to their participants on how to, well, start a startup. Episodes typically include a video and downloadable slide deck.